Used in over 100,000 classrooms worldwide. Reflector Teacher is a budget friendly, easy-to-use solution that makes sharing ideas and engaging students effortless. 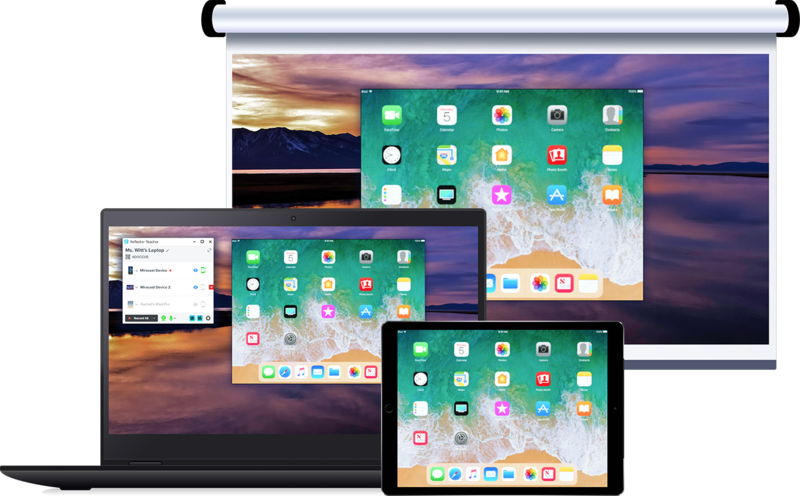 Untether from the desk or podium, and display your Chromebook, iOS, Windows, Mac or Android screens wirelessly from anywhere in the classroom. Reflector Teacher makes collaborating with mobile technology easy. 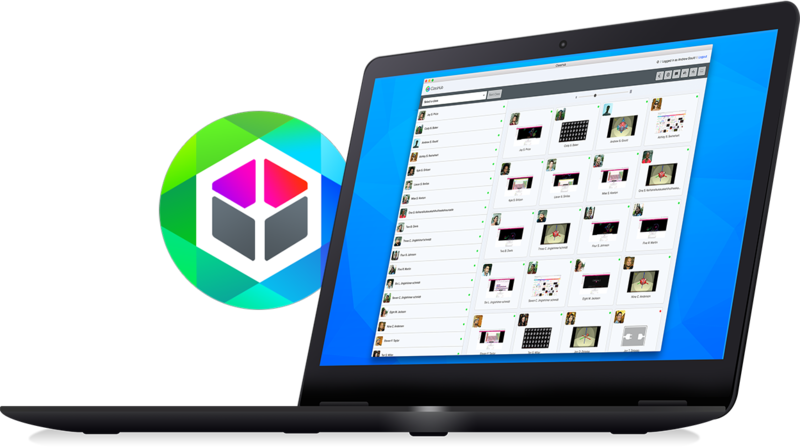 It allows educators to teach from the palm of their hand and students to share from anywhere in the classroom. 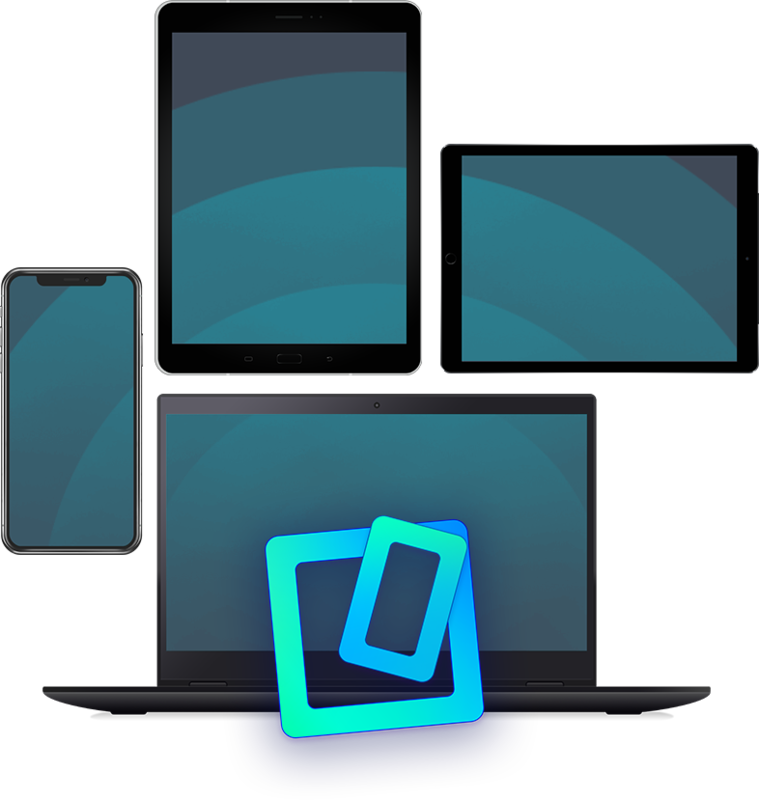 Connect and display multiple devices of any type at the same time. Learn more. Educators decide when and how students share and display their work. Learn more. The control center allows for easy management of all connected student devices. Learn more. Reflector Teacher is installed on the teacher’s computer. Other classroom devices can then wirelessly connect to that computer. Connect the teacher’s computer to a projector or external display to show mirrored devices to the whole class. 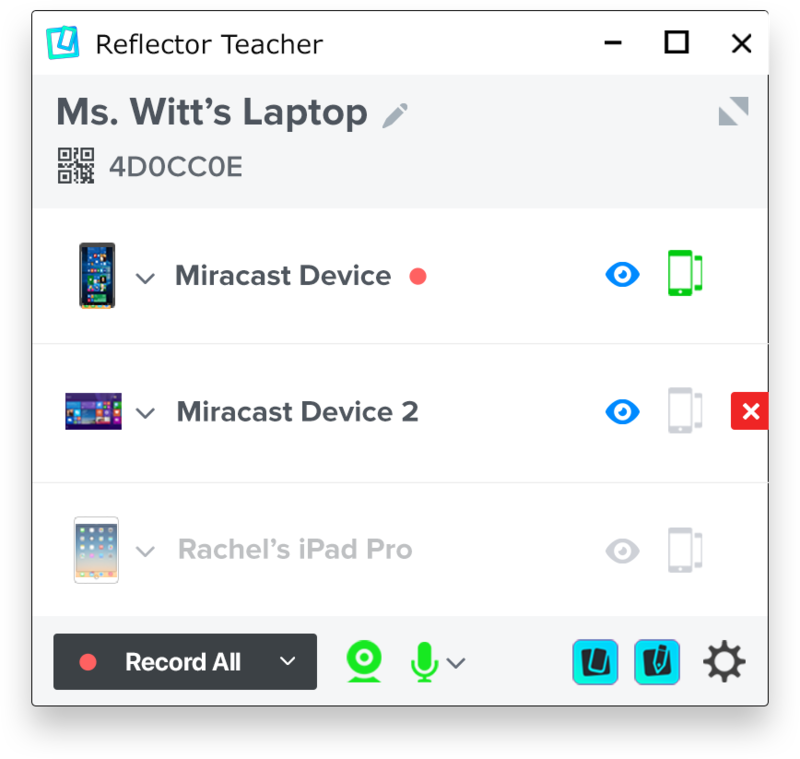 Reflector Director is designed to let teachers step away from their computer and continue to interact with mirrored student devices. Reflector Student helps students using iOS devices connect to Reflector Teacher and see peer devices. "I’m very lucky that my county bought Reflector." 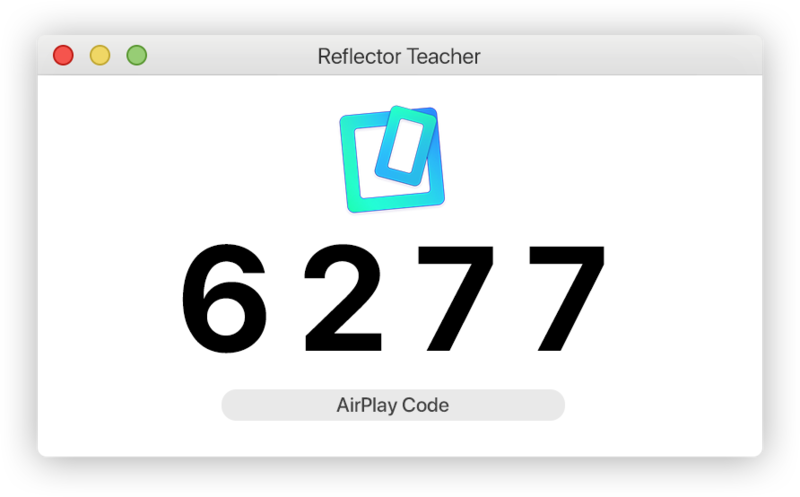 "The ease of Reflector puts the most nervous teachers at ease…"
"Reflector is such an incredible EdTech tool in my classroom." Need a complete student device management and monitoring solution? 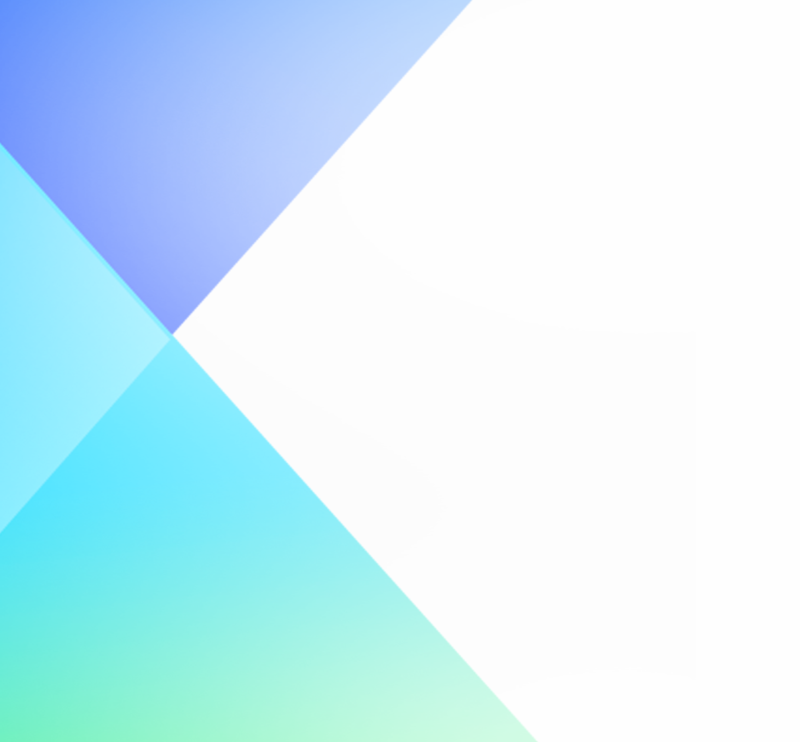 Check out ClassHub. ClassHub is a more advanced system that maximizes every moment your class spends with technology. It gives teachers and IT administrators the ability to do more with student devices.